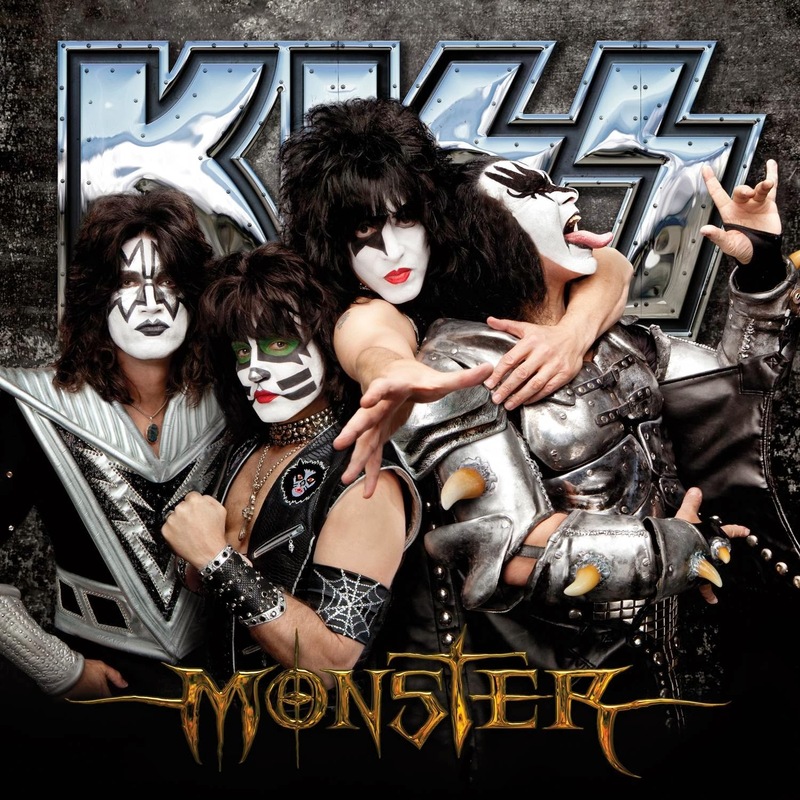 Today In KISStory - October 9, 2012: KISS releases "Monster". "Monster" is the 20th studio album by KISS, released on October 9, 2012. It was recorded at Conway Recording Studios in Hollywood, CA and The Nook in Studio City, Los Angeles. "Monster" was produced by Paul Stanley and co-produced by Greg Collins, as was 2009's "Sonic Boom".